At the beginning of a new writing project--whether it's the first page of a new novel or a ambitious project, writers often experience exhilaration, fear, or dread. For Kristjana Gunnars, the call of a new project is "like someone you don't know knocking on your door--you either choose to let the person in or not. It's both exciting and dangerous to start a new manuscript." 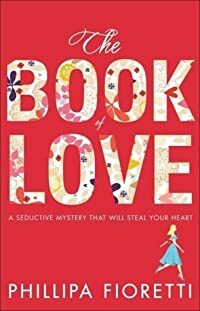 This book is an engagement with that "stranger" called writing. Creative or imaginative writing is a complex process that involves more than intellect alone. Writers make use of everything: their sensibilities, history, culture, knowledge, experience, education, and even their biology. 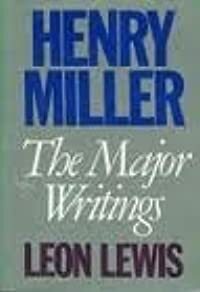 These essays seek out, and gather into a discussion, what writers have said about their own experiences in writing. Although the writers are from around the world and of very different backgrounds, the commonality of their remarks brings home the realization that writers everywhere are grappling with similar problems--with the seemingly simple problems of when, where, why, and what to write, but also larger questions such as the relationship between writer and society, or issues of privacy, appropriation, or homeness. While none of these questions can be definitively answered, they can be fruitfully discussed. 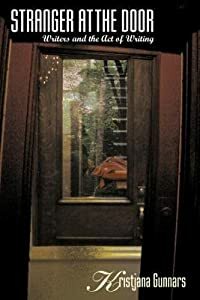 Originating as questions posed in creative-writing seminars, these essays have grown into companion texts for both writers and readers who want to participate in a conversation about what writers do. 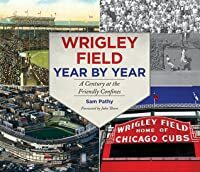 More than just a lavishly illustrated and highly readable book, Wrigley Field Year-by-Year is the result of a quarter century of meticulous research. Written by a baseball historian and recognized authority on “the Friendly Confines,” this is the first book to detail each year of the storied park’s existence. The book covers not only the Chicago Cubs and the Chicago Federal League baseball team in detail, it touches on the Chicago Bears football team, basketball, hockey, high school sports, track and field, and political rallies. It references activities and changes throughout the park and in its neighborhood on Chicago’s North Side. In addition to pertinent Cubs statistics, the author’s year-by-year coverage includes: • A “game of the year” • A description of unusual and interesting happenings in the ballpark • A quote from the year that best captures its essence Supplementing the year-by-year approach are nine chapters that divide Wrigley Field’s storied history into nine “innings,” along with informative appendixes that will delight every Cubs fan, from the casual to the obsessed. 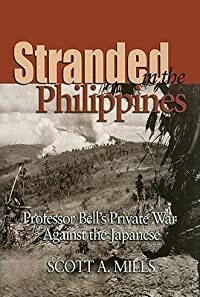 The book’s easy-to-use format and wealth of information make it a resource that readers will turn to again and again. Skyhorse Publishing, as well as our Sports Publishing imprint, are proud to publish a broad range of books for readers interested in sports—books about baseball, pro football, college football, pro and college basketball, hockey, or soccer, we have a book about your sport or your team. Whether you are a New York Yankees fan or hail from Red Sox nation; whether you are a die-hard Green Bay Packers or Dallas Cowboys fan; whether you root for the Kentucky Wildcats, Louisville Cardinals, UCLA Bruins, or Kansas Jayhawks; whether you route for the Boston Bruins, Toronto Maple Leafs, Montreal Canadiens, or Los Angeles Kings; we have a book for you. While not every title we publish becomes a New York Times bestseller or a national bestseller, we are committed to publishing books on subjects that are sometimes overlooked by other publishers and to authors whose work might not otherwise find a home. This lavishly illustrated publucation illuminates Camille Pissarro's remarkable transformation from a Barbizon-style landscape painter to one of the leaders of the emerging Impressionist movement. This is the first major examination of the revolutionary landscape paintings Pissarro created between 1864 and 1874. During this pivotal decade in the artist's career, Pissarro produced his most beautiful and innovative canvases and his experimental techniques and vision laid the groundwork for an entire generation of painters. This publication brings together approximately 50 of these exquisite paintings, from key works included in the Salon exhibitions of the 1860s to a powerful selection of landscapes seen in the first Impressionist show of 1874. Many of these paintings are drawn from major museums around the world and rarely shown private collections. 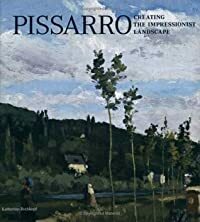 Along with full-color reproductions and in-depth catalogue entries on the paintings are essays on the development of Pissarro's painting style from 1864 to 1874, and on the influence of place in his work--acknowledging his formative years in St. Thomas and Venezuela as well as his fascination with the countryside surrounding Paris. Technical studies of several of the artist's paintings from the 1860s reveal new insights into the artist's creative process. This volume accompanies an exhibition organized by The Baltimore Museum of Art. It will travel to the Memphis Brooks Museum of Art in Tennessee and the Milwaukee Museum of Art in 2007. 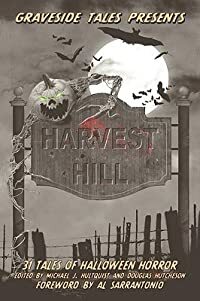 Welcome to Harvest Hill, Tennessee: a seemingly idyllic community.